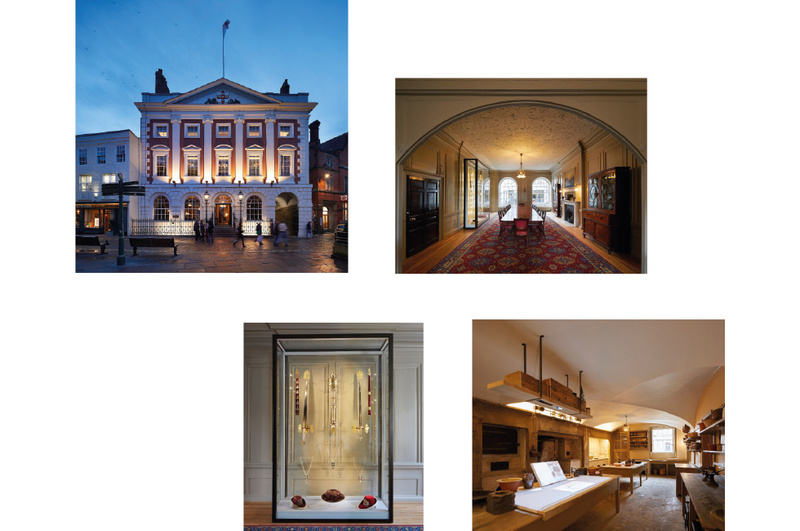 The aim of the York Design Awards is to encourage and promote excellence in design and conservation, striving for the highest standards which will delight present and future generations. 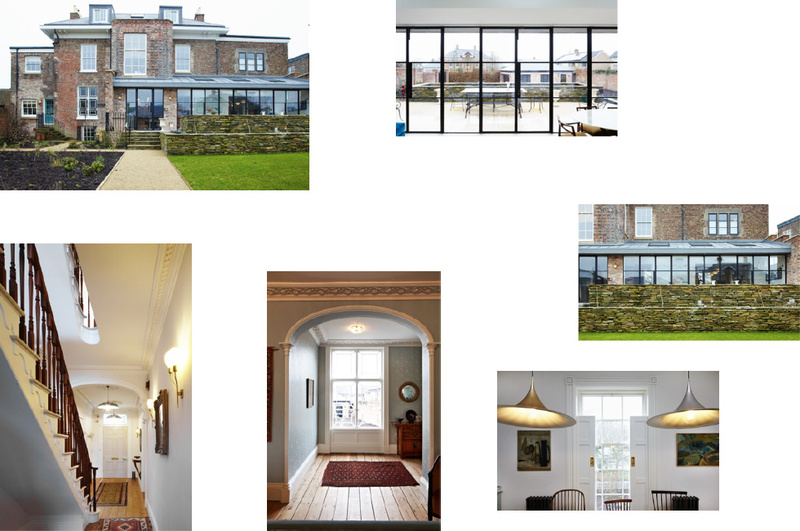 A sympathetic refurbishment of this Regency villa and former hotel, to return it to its original use as a family home. Inappropriate modern additions have been removed, a new main staircase inserted and features such as window shutters and moulded plasterwork repaired and reinstated. Breathable woodfibre insulation has been added to external walls and roof spaces and brickwork repairs made with reclaimed bricks and lime mortar. The rear extension has a standing-seam, zinc roof and metal-framed windows. The development of a difficult, restricted, neglected and overgrown site to provide four townhouses and one apartment. A prefabricated steel structure supports the white brickwork envelope which helps to bring light into the lower storeys of this confined site. 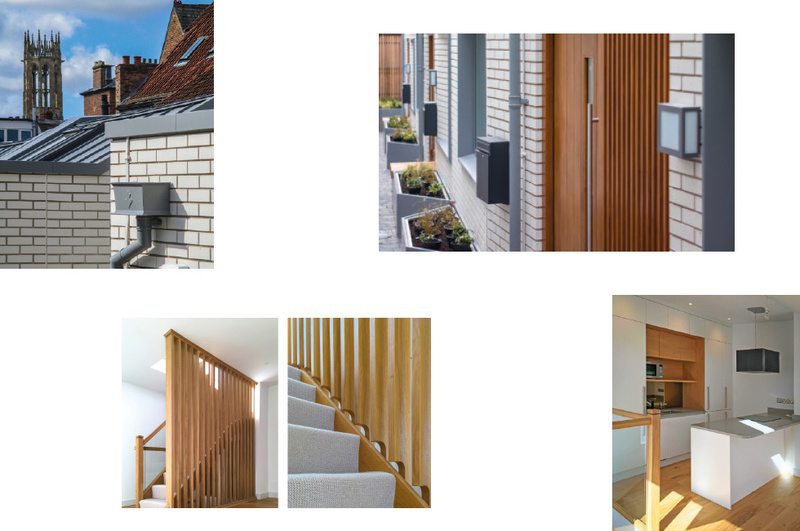 Bespoke oak and cedar joinery and a multifaceted zinc standing seam roof give a high quality contemporary feel to the scheme. The first purpose-built private campus in the UK, for c.650 students, occupies the listed, former convent buildings on a 6.5acre site with a 5m high listed brick perimeter wall and a nationally registered orchard. The site is divided into five ‘zones’ each with a distinct character with 2-4 storey residential buildings reflecting local vernacular scale and form but of contemporary design. The original cloister building has been sensitively converted into the village’s communal facilities with study rooms in the original nuns’ cells and the enclosed central courtyard for events and relaxation. The site has very high quality mature landscape and is virtually car-free. A Scheduled Ancient Monument and a Grade I listed building with parts dating back to c.1490, the Red Tower was part of the City of York’s wall defences. Until recently used as an occasional store by the city council, the building has been refurbished and fitted out by a community group to include a low-key refreshment facility on the ground floor and a flexible function room on the first floor. 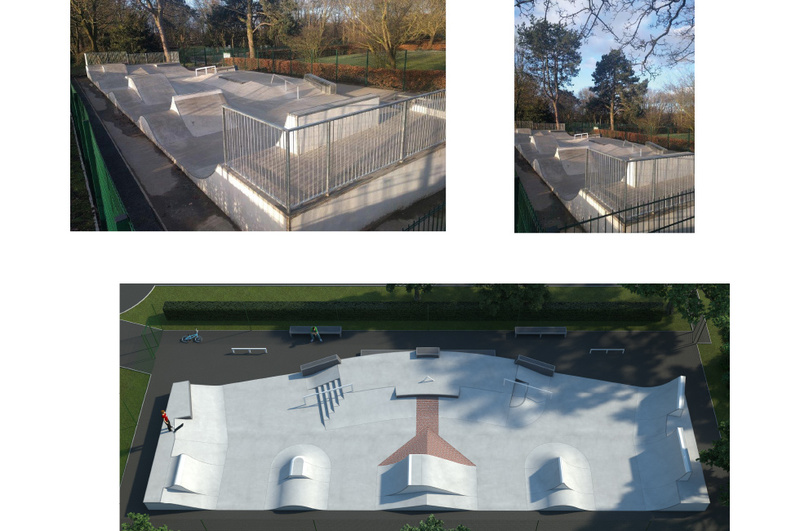 The design had to cope with the likelihood of regular flooding and uses robust materials and elements which can be wheeled out in the event of a flood. a worn out and dated timber skate park within the boundary of Rowntree Park. It provides exciting play opportunities which let young people assess risk for themselves. It has proved very popular and is in constant use by skateboarders, BMX riders, in-line skaters and micro scooters. 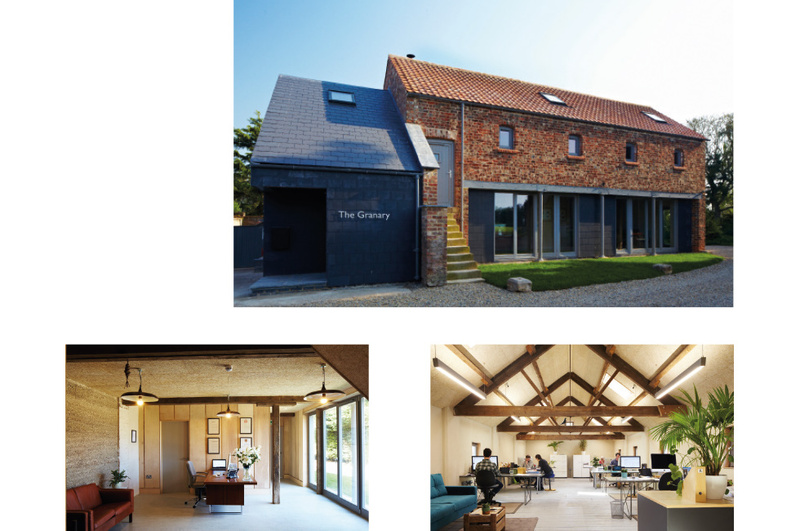 A conservation-led, self-build conversion of 19th century farm buildings to the office of an environmentally-sensitive local architectural practice. The main building is a typical two-storey granary with external stone steps giving access to the upper floor. Floors are left open plan and a small single storey outbuilding has been refurbished as a kitchen and service block with a new two-storey link. Yorkshire grown, construction-grade hemp was cast against the solid brick walls for thermal insulation. Extensive use has been made of recycled plywood sheets which could have otherwise gone to waste. 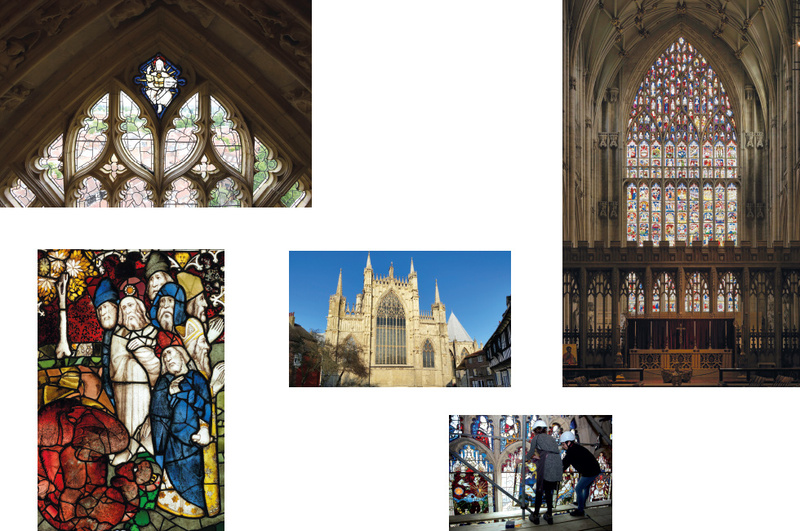 The largest expanse of medieval glass in Britain with over 300 panels, constructed between 1405 and 1408, has been dismantled, cleaned, repaired and restored by the York Glaziers Trust on behalf of the Chapter of York. New techniques including UV-resistant glass and a bespoke, ventilated protective glazing system have been combined with extensive research into the original glazing techniques and the interpretation of the window’s complex narrative depicting the Beginning and End of Time. The trust’s expert glass painters have trained the next generation of conservation specialists as an integral part of the project. 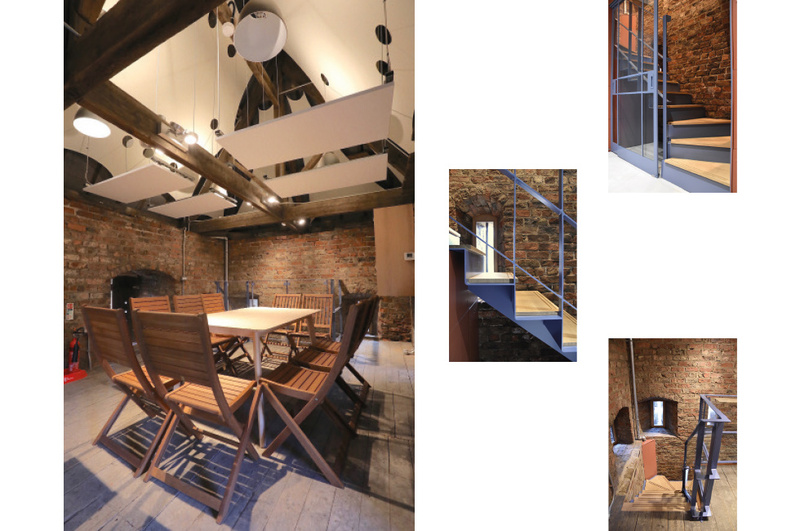 The refurbishment of a Grade II* property, built c.1714 as a townhouse, adapted to commercial use in the 19th century and used most recently as workshops and retail shop for the sale of leather goods. The upper floors had been largely unused and shut away for over half a century, akin to a time capsule. The building has been extensively repaired and refurbished to very high conservation standards and is now being fitted out as a quirky bar, retail and restaurant business. The most comprehensive restoration of the Grade I listed Lord Mayor’s official residence since its completion in 1732. The project provides a new visitor experience revealing the past, present and future significance of the building. 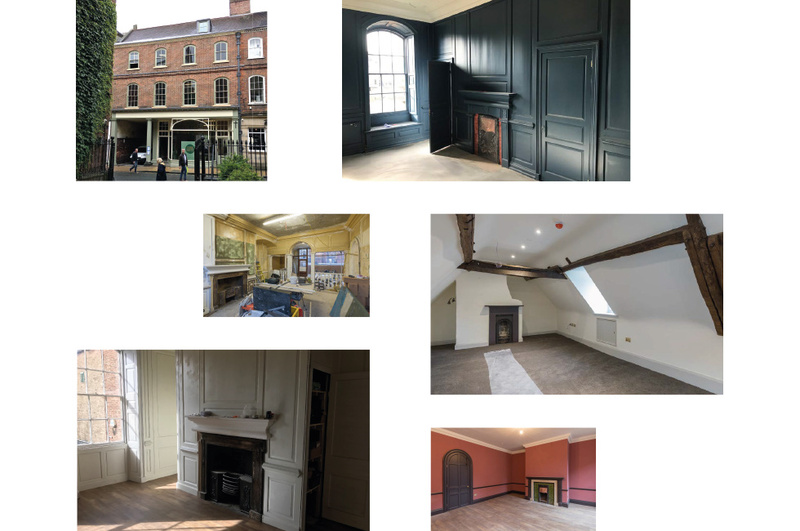 The works included the removal of intrusive past additions, the enhancement of original features including the functioning 18th century kitchen, major structural repairs, a climate control system and greatly improved fire safety. A conversion of the former head office building of the Grade II listed, Terry’s Chocolate factory into a unique care ‘village’. It is designed to facilitate the provision of care whilst maintaining the residents’ lifestyle. 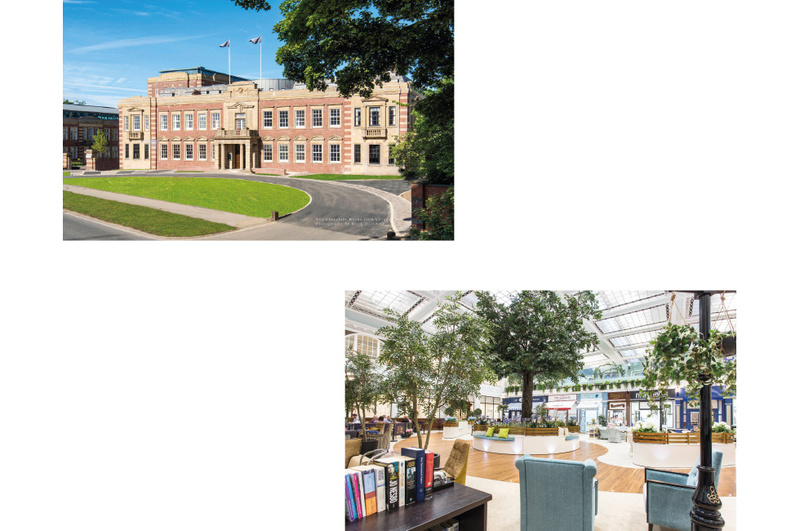 The large atrium with its glazed roof provides a light and airy centrepiece with shops, hair salon, coffee shop, cinema and even a pub! 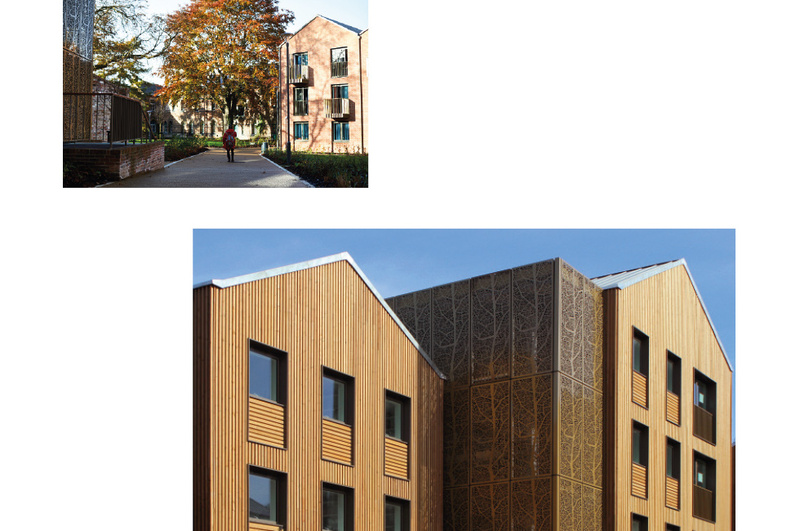 Residents’ bedrooms are arranged around the atrium on three levels including a new roof extension, which is carefully set back behind the parapet.